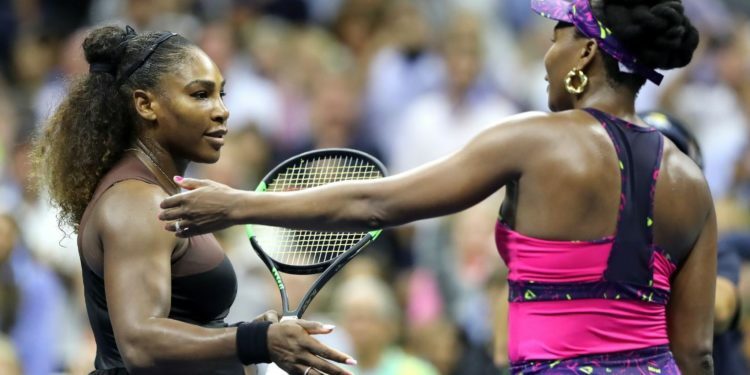 Serena Williams Advances in US Open after Defeating Sister. Serena Williams in a win against her older sister, Venus Williams advances to the US Open fourth round in New York. Venus confirmed the above statement saying she thought it was her sister’s best performance in their matches, because she did not “even get to really touch any balls”. Venus, 38 and Serena, 36 played for the 30th time yesterday. 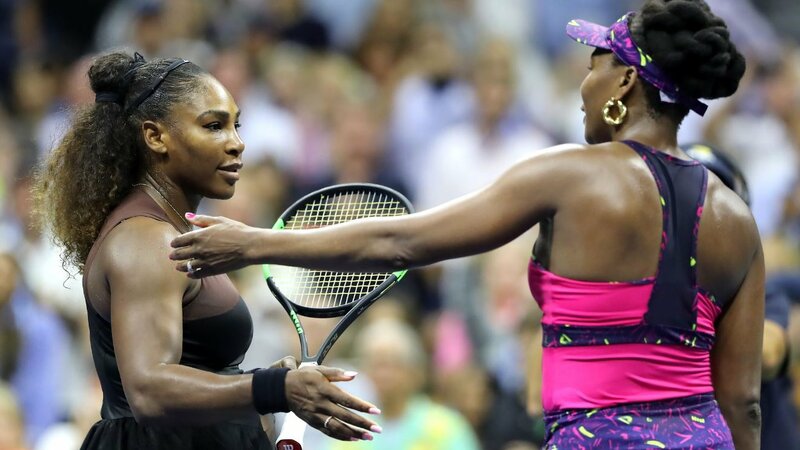 The Williams sisters have created a special on-court rivalry which first began on the WTA Tour when they met at the 1998 Australian Open. 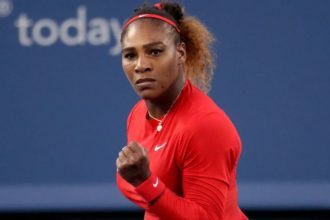 Since then they have won a combined 30 Grand Slam titles as Serena Williams gradually came out of her older sister’s shadow to dominate the women’s game. Serena will play Estonia’s Kaia Kanepi in the last 16. Kanepi, 33, dumped world number one Simona Halep out in the first round and has not dropped a set so far at Flushing Meadows.